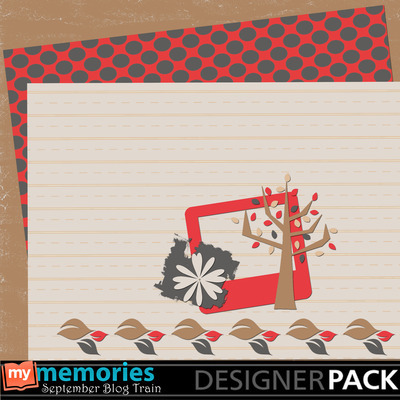 Hop on the MyMemories September Blog Train! Start here & go on down the line! Thank you to the organisers, and to all the wonderful designers .. I am struggling for words to describe how beautiful all the contributions are again this month!! We are truly spoilt with so much variety :) Hope you all have a great month!